Across the top of the cathedral. 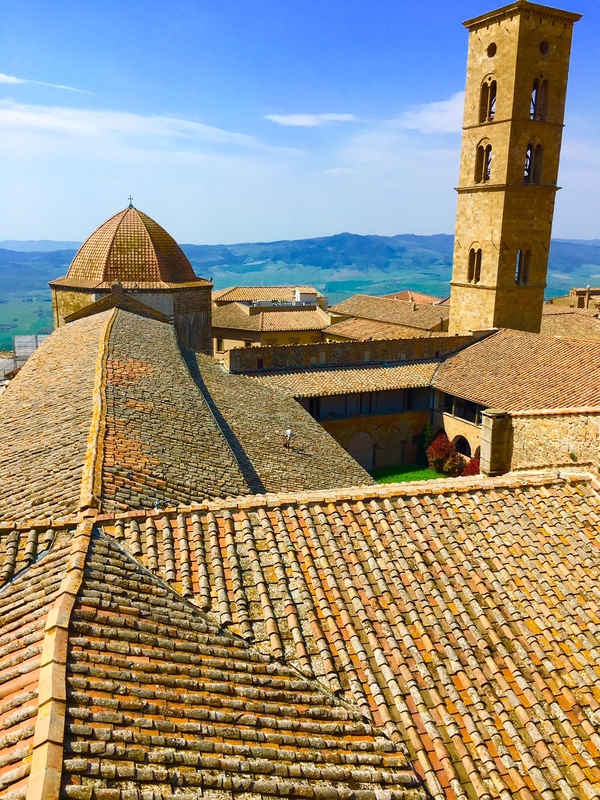 Volterra, Italy. On the Tuscany tour.